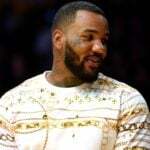 Suge Knight’s son posted a flurry of Instagram photos on Tuesday (October 2) — all relating to Tupac Shakur. 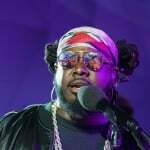 According to Knight Jr., the Hip Hop legend is alive and living in Malaysia. 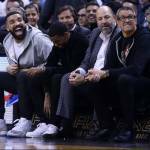 It all started when Knight Jr. noticed a news story about the Tupac Shakur Estate settling its lawsuit with Death Row Records. He posted a screenshot of the article’s headline and wrote in the caption, “Man if they have PAC talk about Kanye or Trump something ain’t right lol. 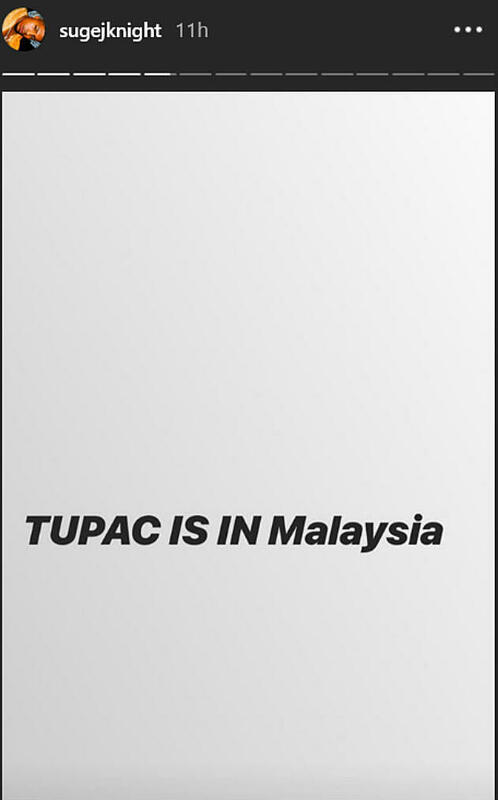 From there, Knight Jr. wrote simply, “TUPAC IS ALIVE” and followed up with “TUPAC IS IN Malaysia” in his Instagram Story. He responded with, “The truth will be out and I’m not going anywhere” followed by a middle finger emoji. “I did this for y’all. 100 watch my story,” he wrote in the caption. 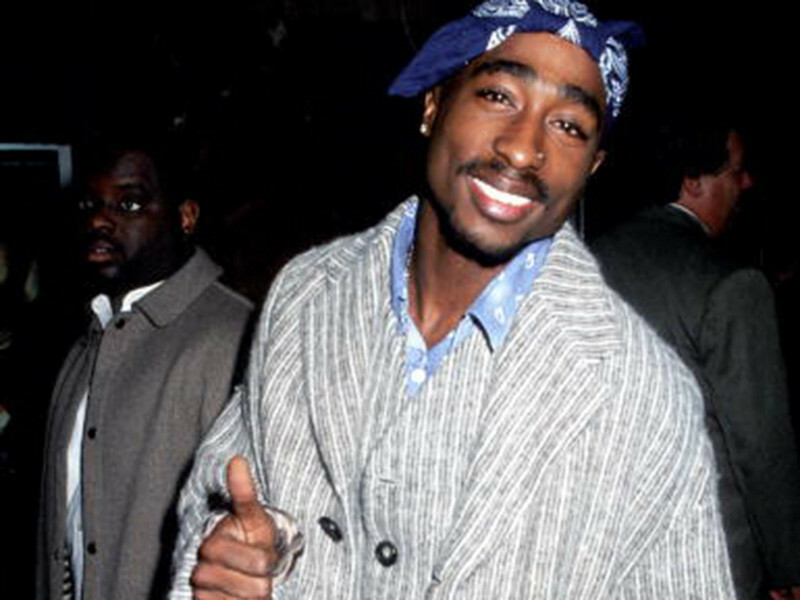 As the story goes, ‘Pac was gunned down at a Las Vegas intersection in 1996 at the age of 25. Former Death Row CEO Suge Knight was in the driver’s seat and the murder remains unsolved to this day. There are a handful of theories floating around that insist ‘Pac’s murder never happened. Some people think he’s hiding out in Cuba while others believe he never left the U.S.
Knight Jr.’s story is just the latest.